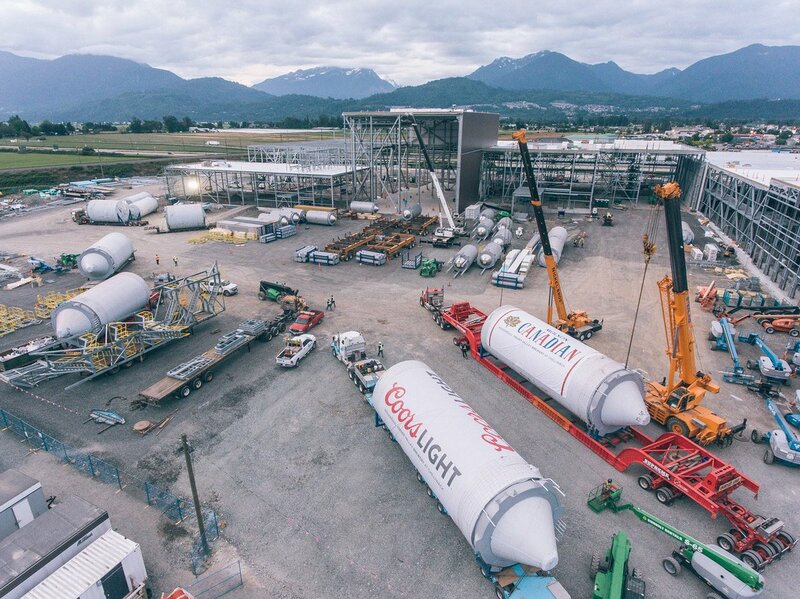 Miller Coors sells big amounts of alcohol -needs gigantic tanks to hold it in. The first six of 22 #beertanks voyaged along the Fraser River to the new Chilliwack brewery yesterday. Adorned in @molson_canada and @CoorsLight wrapping, it’s a beautiful sight to behold! Previous PostPrevious Heineken selling alcohol putting Beatriz Ruiz out front.